BOS is the airport code for Boston, Massachusetts, the original hotbed of North American cyclocross and home to some of the harshest weather and the toughest courses. If you’re pinning on a number in New England you better be ready for rain, roots, ruts and mud. 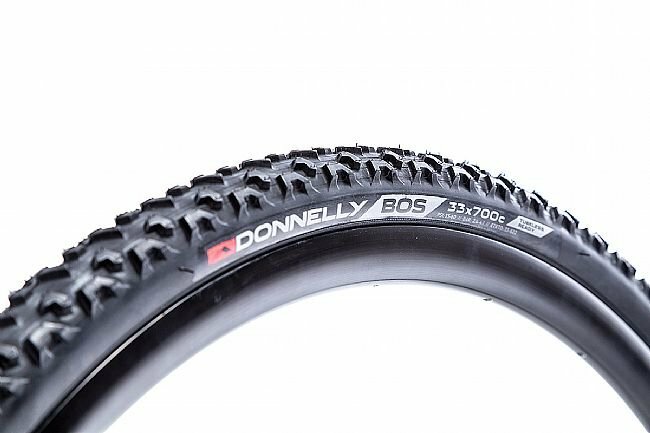 And, you better have a set of Donnelly BOS Tubeless Ready Cyclocross Tires in your quiver. 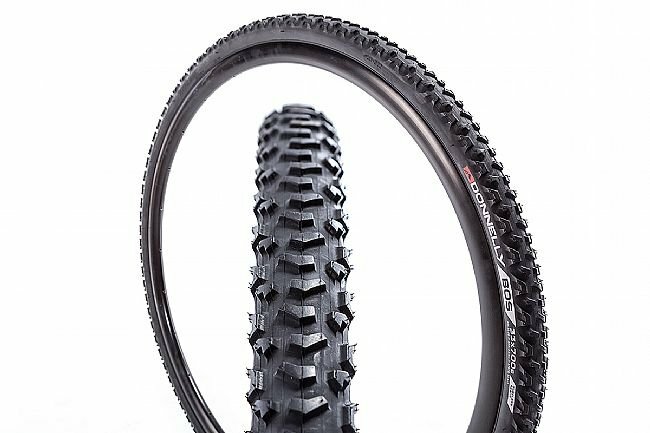 This tire is even more aggressive than Donnelly's mud-proven PDX. It features buttressed side-knobs for outstanding traction in super muddy corners and off-cambers, and a center tread pattern that is all bite when it comes down to a tractor pull. Good mud tires. Mounted up tubeless no problem.